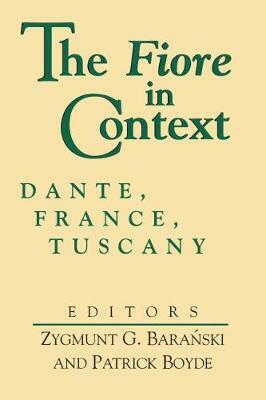 Patrick Boyde argues that the way in which Dante represents what he (or his fictional self) saw and felt was profoundly influenced by the thirteenth-century science of psychology. 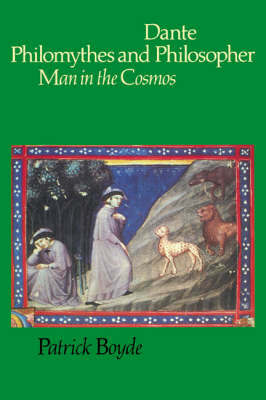 Professor Boyde offers an authoritative account of the way in which vision and the emotions were understood in Dante's lifetime, and rereads many of the most dramatic and moving episodes in the Comedy, throwing light on Dante's narrative technique. Seeing and feeling were known to be inextricably bound up with thinking and voluntary action, and were treated as special cases of motion and motive forces. 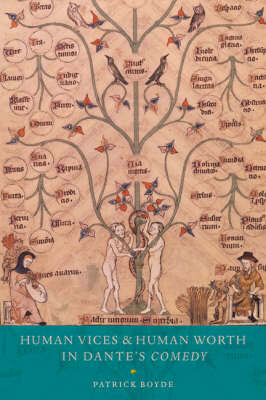 Dante's treatment of perception and passion is set in the context of Aristotelian epistemology, ethics and physics. In these areas too a knowledge of Dante's philosophical ideas is shown to illuminate his poetic representation of mental processes and value judgements, and the meaning of his journey towards the source of goodness and truth. 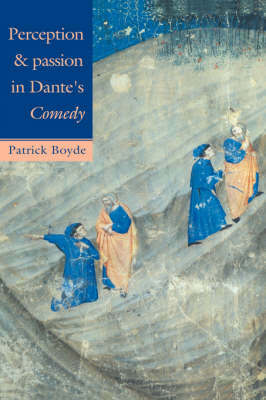 Buy Perception and Passion in Dante's Comedy by Patrick Boyde from Australia's Online Independent Bookstore, Boomerang Books.